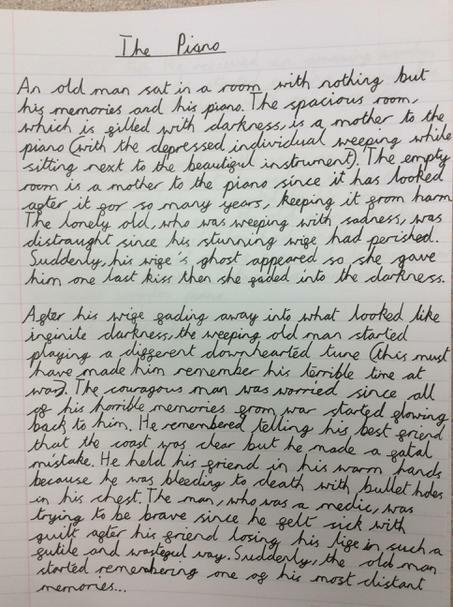 In Year 6, children produce written work across a wide variety of genres and topics for a range of purposes and audiences, for example letters of complaint to revolting restaurants, diaries of Mayan slaves and newspaper articles about fossil finds in Valley Gardens! 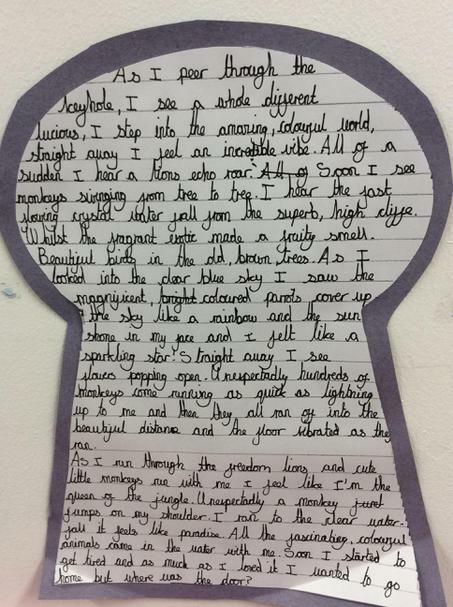 In Year 6, children sit end-of-year assessments known as SATs. 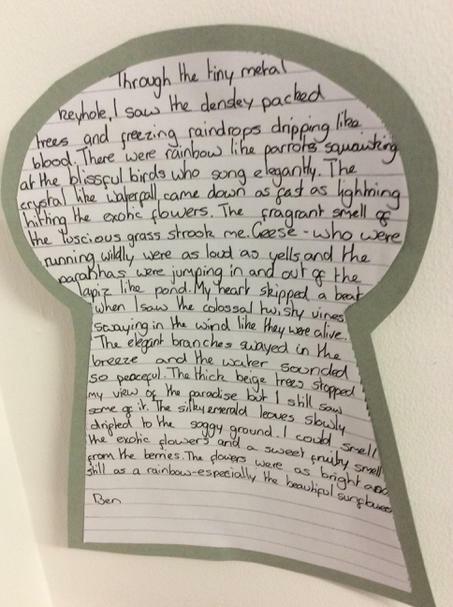 The English SATs assess children's reading and knowledge of spelling, punctuation and grammar. 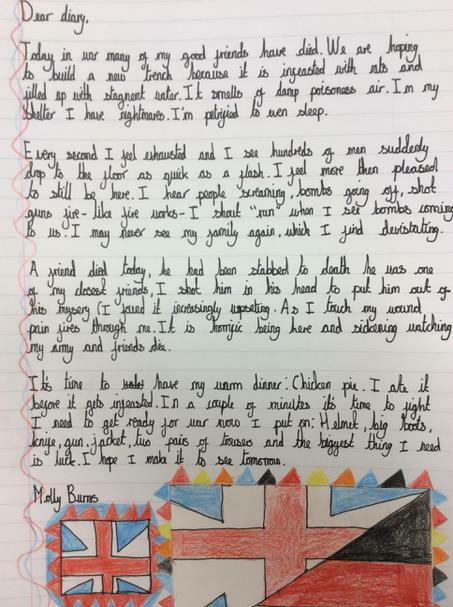 Children's writing is assessed by the class teacher. 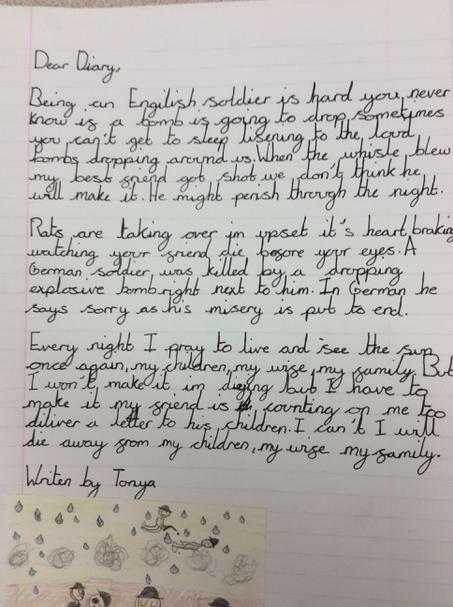 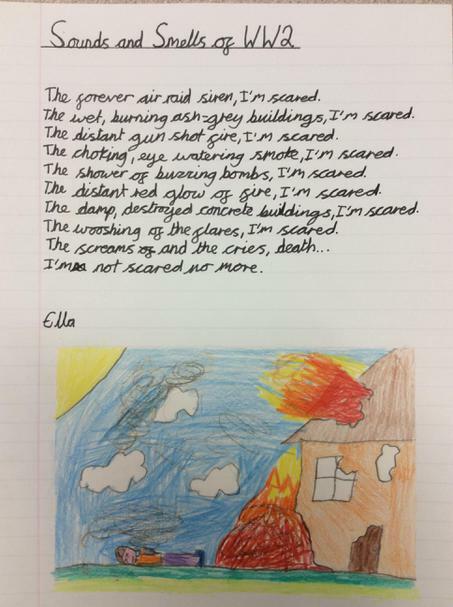 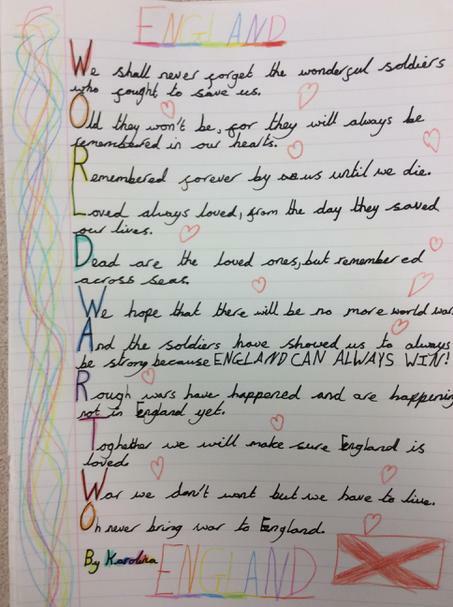 Writing linked to our Battle of Britain topic. 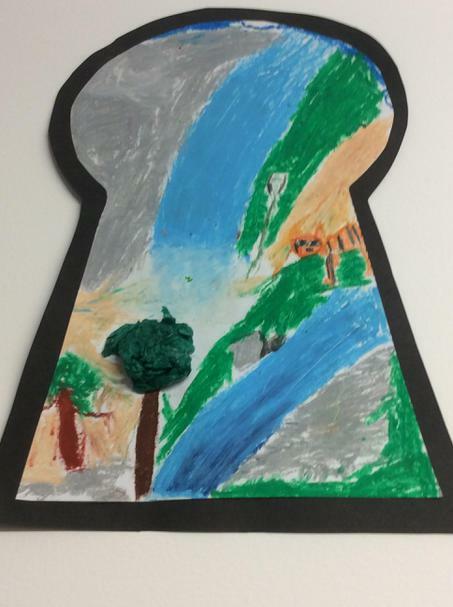 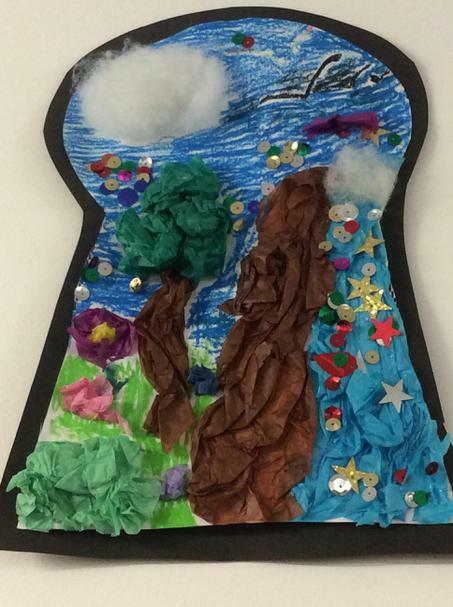 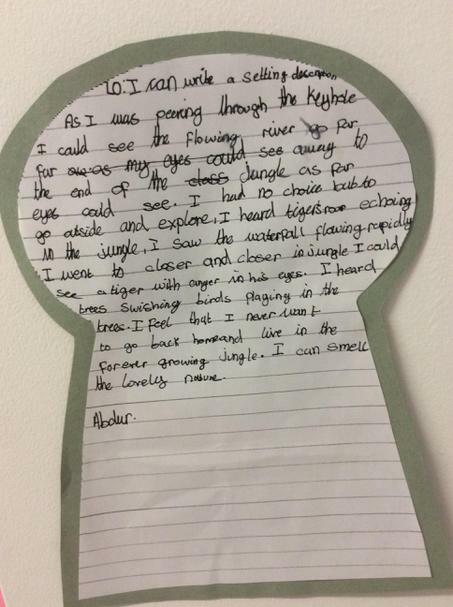 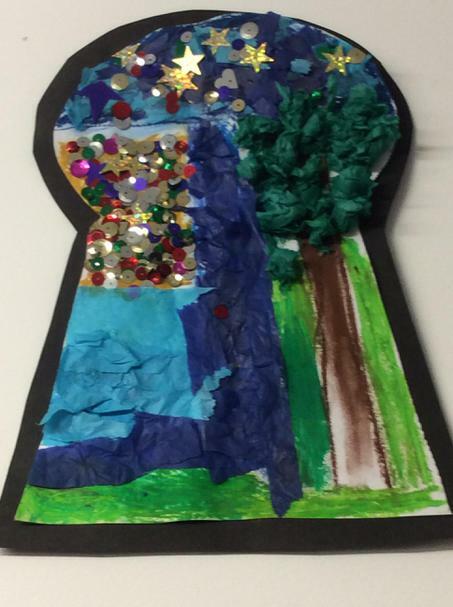 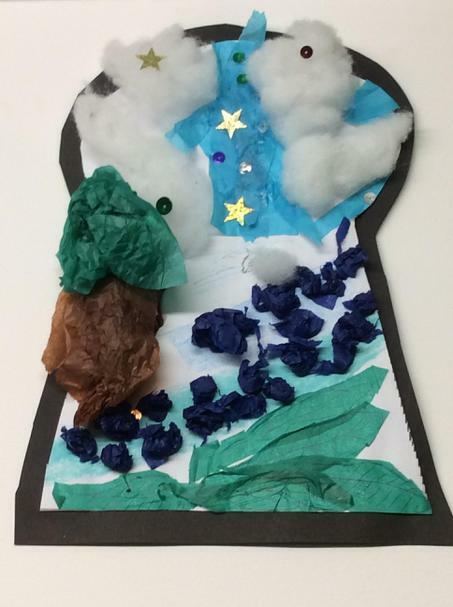 Through the keyhole - writing and artwork based on Rudyard Kipling's The Jungle Book.